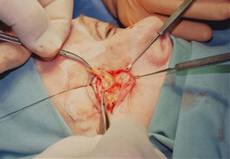 Eyelid Surgery - Michael R. Spindel M.D. Eyelid Surgery (Blepharoplasty) is a procedure that removes excess skin (bags) around the eyes, leaving a younger and refreshed appearance. Your eyes are your most important facial feature. They are what people notice first when they meet you and the feature they focus on the most. Eyes are often described as windows of the soul and the appearance of our eyes is highly important to us as individuals. How our eyes look plays a large role in how attractive and young we feel. We all age differently, some age faster than others and some appear to have found the fountain of youth, but unfortunately time catches up to all of us and muscles weaken and skin loses its elasticity. 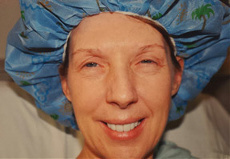 By having a Blepharoplasty, excess skin and bags will be removed which can improve many elasticity issues. This procedure will not remove all creases. 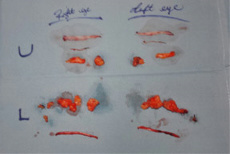 If all creases were removed it would create excess tension on the eyelids. In order to assure patient comfort during the blepharoplasty procedure, the proper medications will always be given. 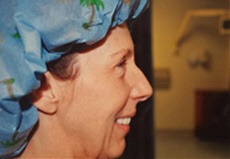 Our patients will have the option or intravenous sedation or general anesthesia. Dr. Spindel will always recommend the best choice for his patients. The incision lines for eyelid surgery are designed for scars to be well concealed within the natural structures of the eyelid region. 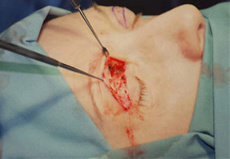 The crease of the upper eyelid allowing repositioning of fat deposits, tightening of muscles and Droopy conditions of the upper eyelid can be corrected through an incision within the natural tissue, and/or removal of excess skin. If you are interested in this procedure, please contact Dr. Michael Spindel by calling 304-697-5272 or by Requesting A Free Consultation.